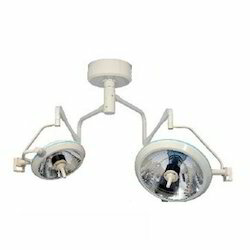 Philips Surgical Operating lights have been developed by the latest technology of Single Reflector, Shadowless illumination, standby Bulb , ISO, CE certified. 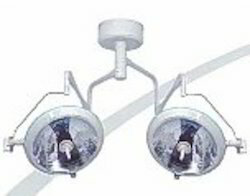 Multi-faced Squama Reflector with shadow less Domes. Light Out Put – 1,60,000 Lux + 1,60,000 Lux. 24 v 150 W Halogen -1 No , 1 No as standby. Light Out Put – 1,60,000 Lux 1,00,000 Lux. 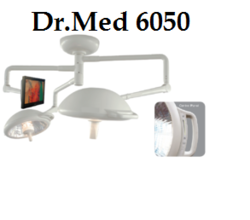 Reckoned in the industry as a reliable supplier and exporter, we are engaged in offering Dr. Med Reflector Operation Theater Light. Our team of engineers, which is well-versed in this domain, distributor the offered range in tandem with the guidelines laid in the industry. Besides, we have a vast distribution network, which enables us to dispatch the offered range on-time.